Mirror Mirror on the wall who is the fairest of them all? Is going to be an important question at the Grimby Auditorium come the festive season and one that will be answered by children’s television favourite Justin Fletcher*. Justin will be making a special appearance via video projection as the Magic Mirror in a spectacular special effect that will delight all the family. The traditional tale of Snow White, familiar to many from the Disney movie, has a special panto style twist with the inclusion of the hilarious Dame Bree Brightshine and Will the Jester, loyal friends of Snow White out to thwart the evil plot of the Wicked Queen and her henchman, Sir Richard Darling. 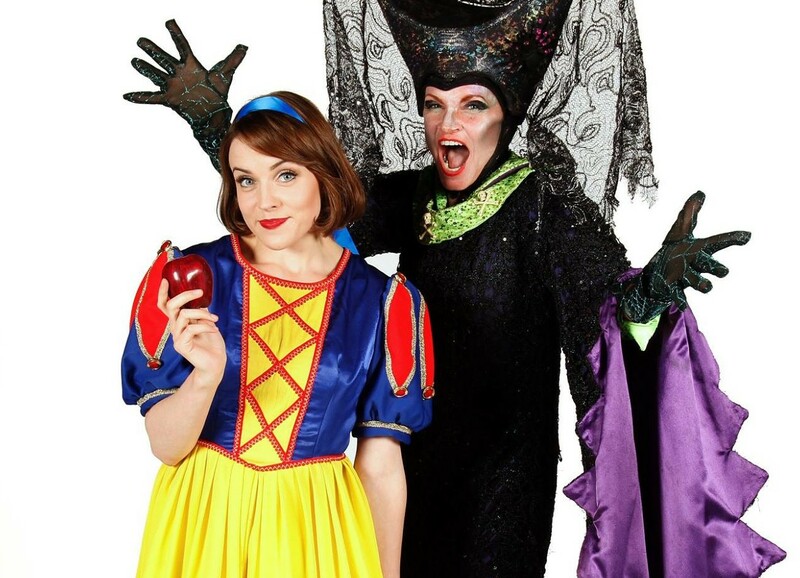 Snow White runs from Friday 11 December to Sunday 27 December 2015. Issued on behalf of Imagine Theatre and the Grimsby Auditorium. Why not follow us on Facebook? Search for us under ‘Imagine Theatre’ or ‘Grimsby Auditorium’.